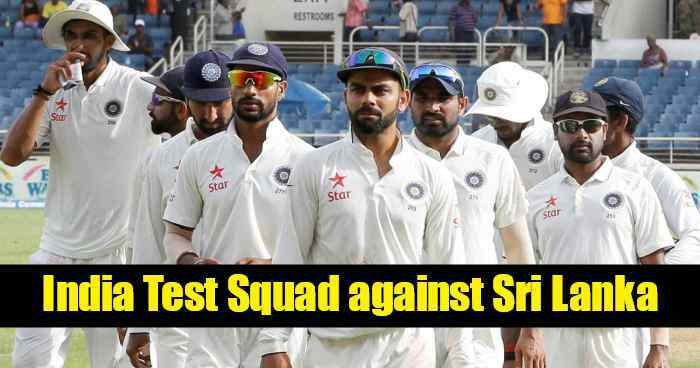 Sri Lanka is visiting India full series of three Tests, three ODI and three T20 each.India vs Sri Lanka, three-Test match series is starting from 16th November. First Test match is to be played at Kolkata, second at Nagpur and third at Delhi. For the three-Test match series, India has announced its squad. While no young or new players are given place, the Indian team will be playing with full strength in the Test. Currently, the team has been announced for only first two test matches. But it is confirmed that Virat Kohli will be missing the third match. If comparing to the last test team which visited Sri Lanka this year; Murali Vijay has been brought in place of Abhinav Mukund and Axar panel is left out. There were chances of Dinesh Karthik in place of Wriddhiman Saha but selector didn’t take any chance. Ravichandran Ashwin and Ravindra Jadeja are back in the team as they were out from ODI and T20 team for a while. Surprisingly Rohit Sharma has been selected despite being out of form in the test. 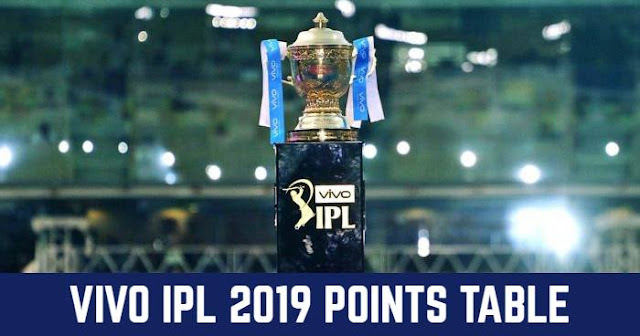 Virat Kohli (c), Rohit Sharma, Shikhar Dhawan, Murali Vijay, Lokesh Rahul, Cheteshwar Pujara, Ajinkya Rahane, Hardik Pandya, Wriddhiman Saha (wk), Ravichandran Ashwin, Ravindra Jadeja, Ishant Sharma, Mohammed Shami, Kuldeep Yadav, Umesh Yadav, Bhuvneshwar Kumar.